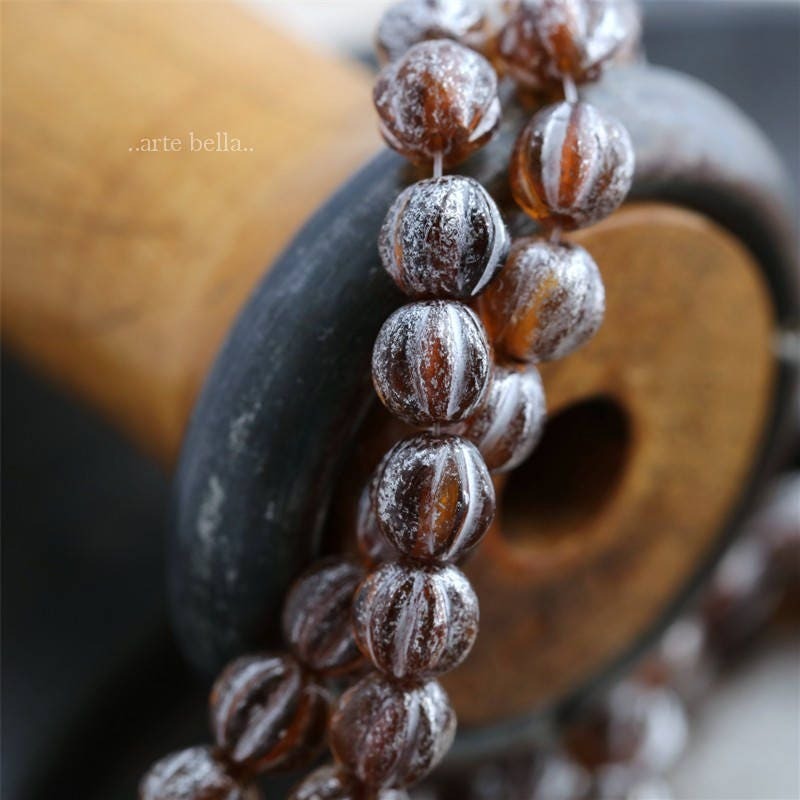 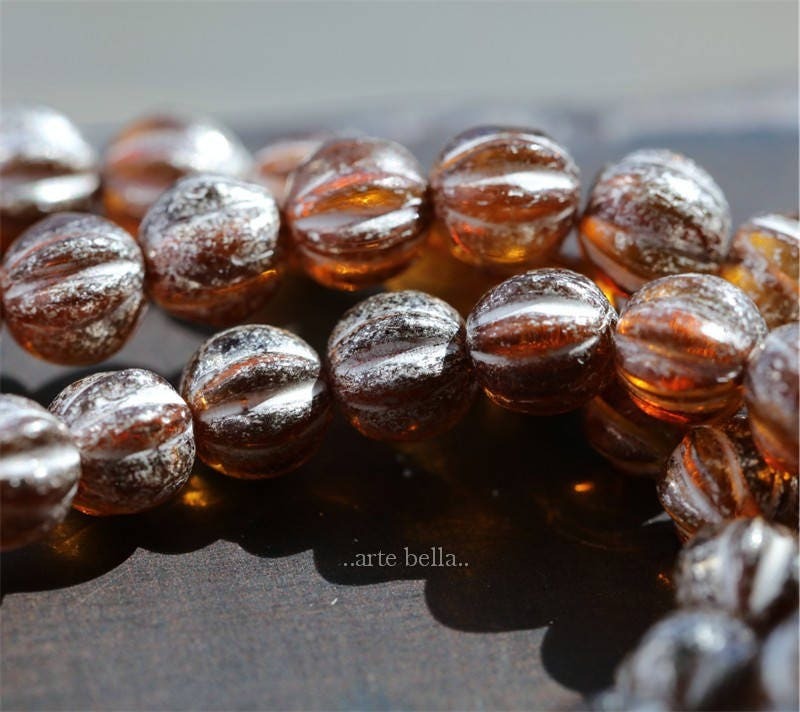 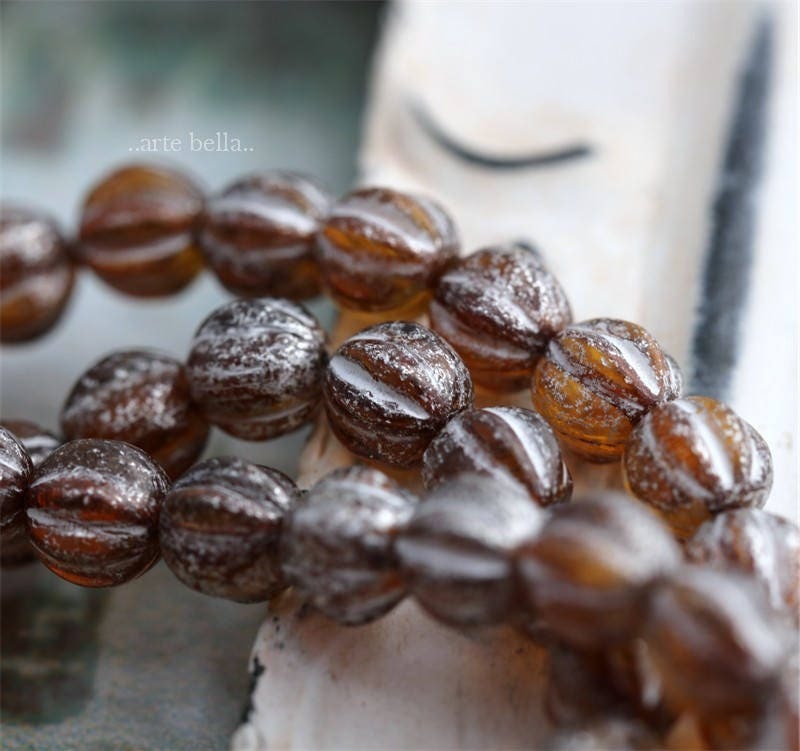 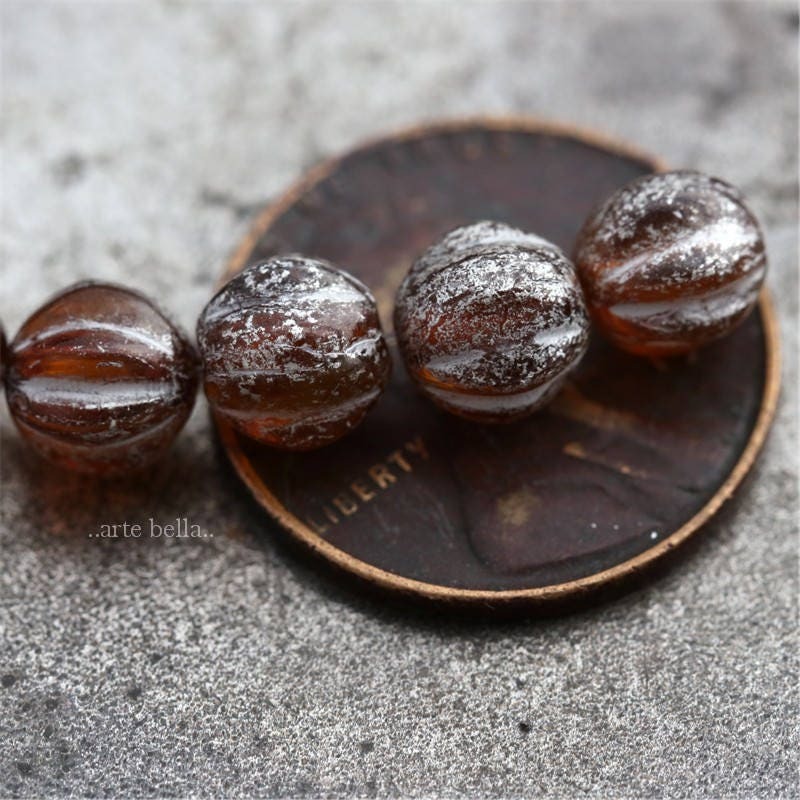 Gorgeous beads in a translucent amber base with a silvered mercury finish. 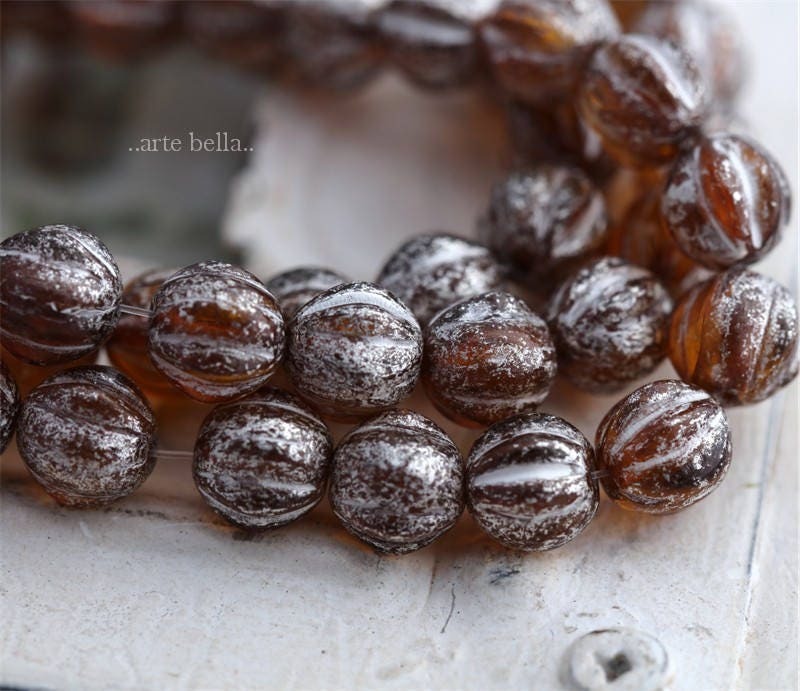 Gorgeous beads..My favorite.....Most Awesome seller! 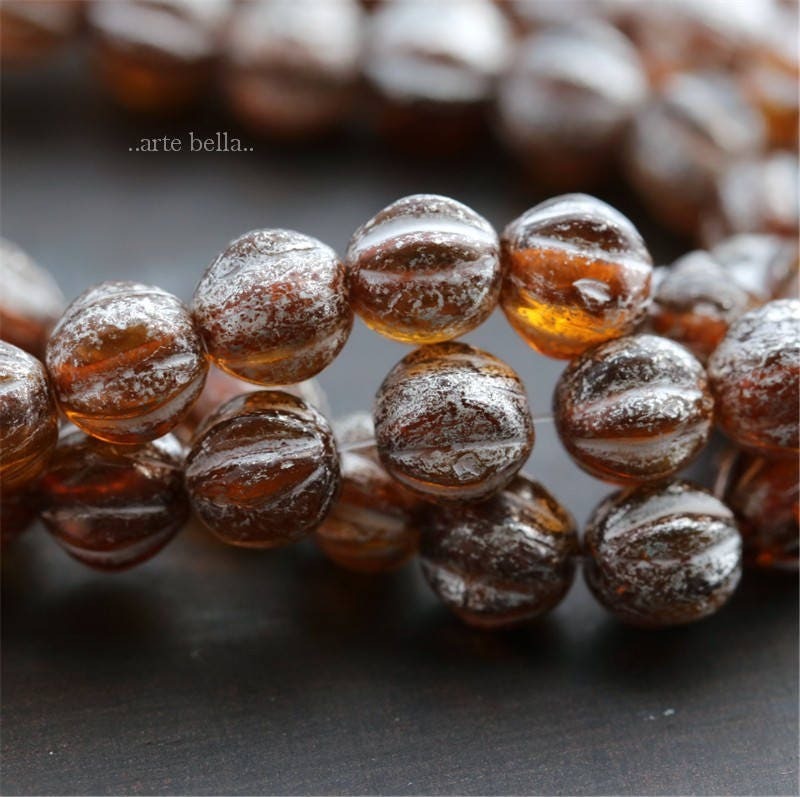 Very fast shipping and a great selection of high quality and unusual items.